Industry news, product updates, and sales ideas for insurance agents serving the 50 million Americans over age 65. Magnifact®, a highly specialized Business Intelligence, Data Analytics and Visualization firm announces the launch of its innovative AgentVizion platform, now live at Western Marketing Associates Corp., Missouri Valley, IA. 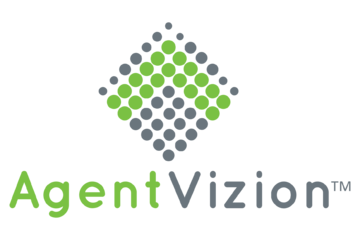 AgentVizion is a patent-pending cloud-based solution that enables agencies to measure their production and operational performance across different lines of business including Life, Health, Annuities, and other product lines. This completely-automated technology platform provides real-time data analytics to insurance agencies and agents, empowering them to make important business decisions, totally eliminating manual downloads, spreadsheets, paper and documents. AgentVizion uses MagniVizion®, Magnifact’s proprietary data visualization platform, and InfoGenie, its intelligent, real-time data transformation system. AgentVizion also enables downline agencies in the hierarchy to pick out top performers as easily as they are able to identify poorly-performing plans, agents and regions. Additionally, agents are able to log in and measure their own performance against individual targets that have been set for them. Magnifact has already announced plans to roll out additional AgentVizion modules including TripCalculator for proactively managing incentives, and integration with MoodAnalyzer®, Magnifact’s patent-pending, artificial-intelligence-based risk analysis solution. Magnifact is a leading Chicago-based technology provider of cloud-based DataIntelligent℠ solutions for the Insurance, Financial Services and the Gaming industries. Besides AgentVizion, its key offerings include MagniVizion®, a proprietary data visualization platform, InfoGenie, an intelligent, real-time data transformation system, and MoodAnalyzer®, an artificial-intelligence based risk and sentiment analysis solution. Western Marketing is a national insurance marketing organization based in Missouri Valley IA, dedicated to recruiting, servicing and supporting independent insurance agents in all 50 states. 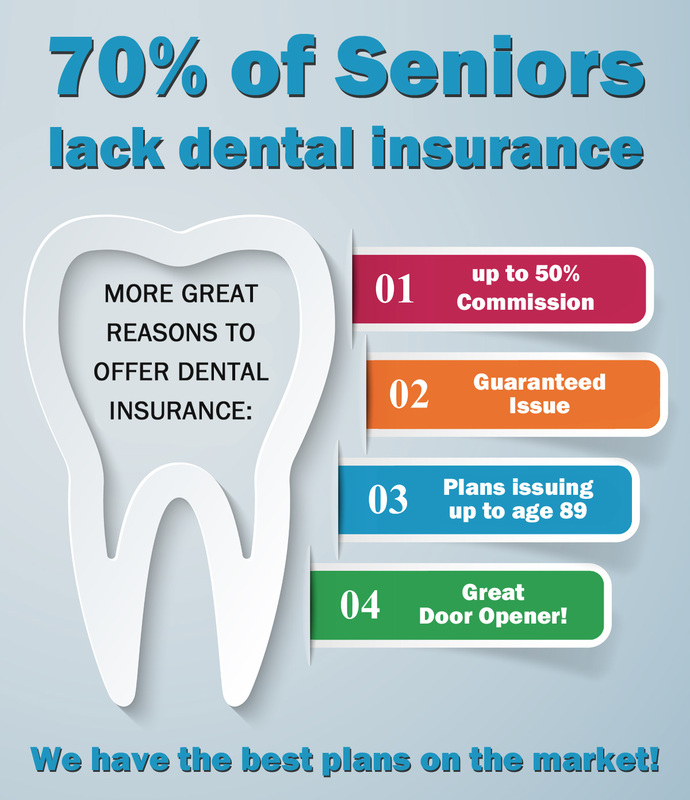 Since 1989 Western Marketing has been offering their agents and brokers a complete line of life and health insurance products for the senior insurance marketplace, from leading insurance companies, along with elite tools, technology, training and resources. Western Marketing launches new online training and resource center for independent agents called AGENCY PLAYBOOK. Resources to help you grow your agency! CALL 1-800-852-7152 TO GAIN ACCESS TO AGENCY PLAYBOOK! New Medicare cards are coming ! Medicare is mailing new Medicare cards to all people with Medicare starting in April 2018. Your new card will automatically come to you. You don’t need to do anything as long as your address is up to date. If you need to update your address, visit your mySocial Security account. 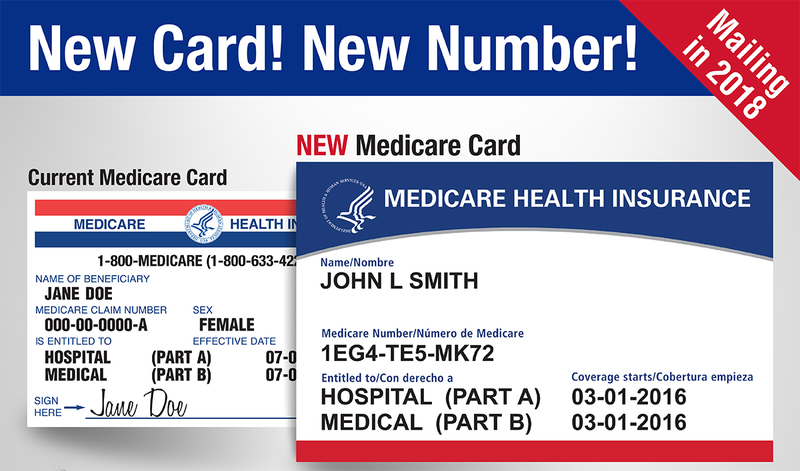 Your new card will have a new Medicare Number that’s unique to you, instead of your Social Security Number. This will help to protect your identity. If you’re in a Medicare Advantage Plan (like an HMO or PPO), your Medicare Advantage Plan ID card is your main card for Medicare—you should still keep and use it whenever you need care. However, you also may be asked to show your new Medicare card, so you should carry this card too. Doctors, other health care providers and facilities know it’s coming and will ask for your new Medicare card when you need care, so carry it with you. If you forget your new card, you, your doctor or other health care provider may be able to look up your Medicare Number online. 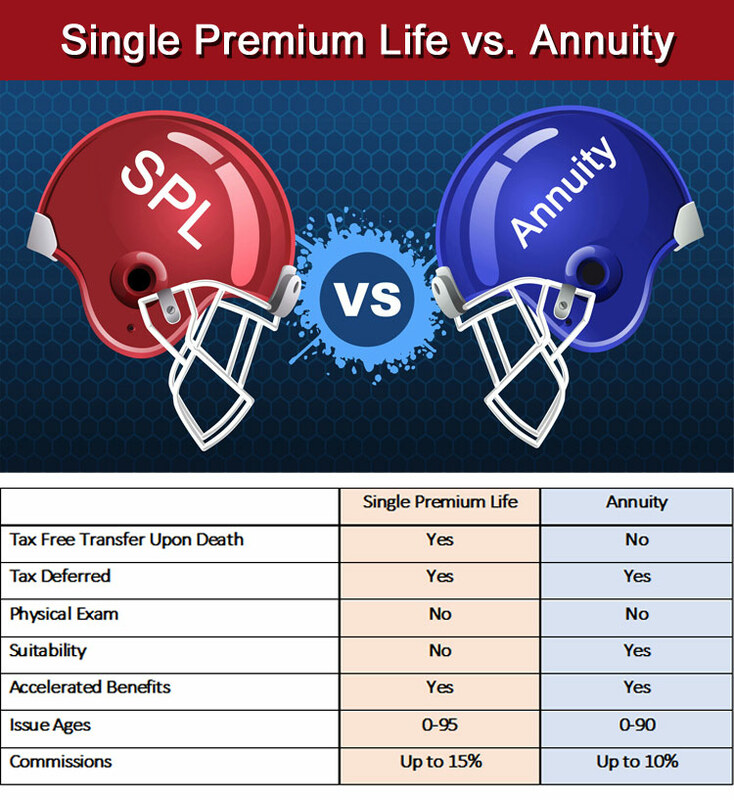 LTC Annuity: This is a simple product that works on a Multi-Year Guarantee Annuity strategy. The equation is simple, whatever your client deposits into the annuity, the LTC benefit is triple the accumulation value. For example, a client deposits $100,000, they would in return get a $300,000 LTC benefit and also gain interest on their initial premium! LTC Life Hybrid #2: This is also a Universal Life policy that accepts a single lump sum all the way to a 10-pay option. If your client does not have the initial funds, this is a great way to protect against LTC risks on a multi-pay option. This product also offers an inflation rider to combat increasing LTC costs. The market shift has allowed your clients to cover LTC risks in unique ways that, up until now, have always been unconventional. 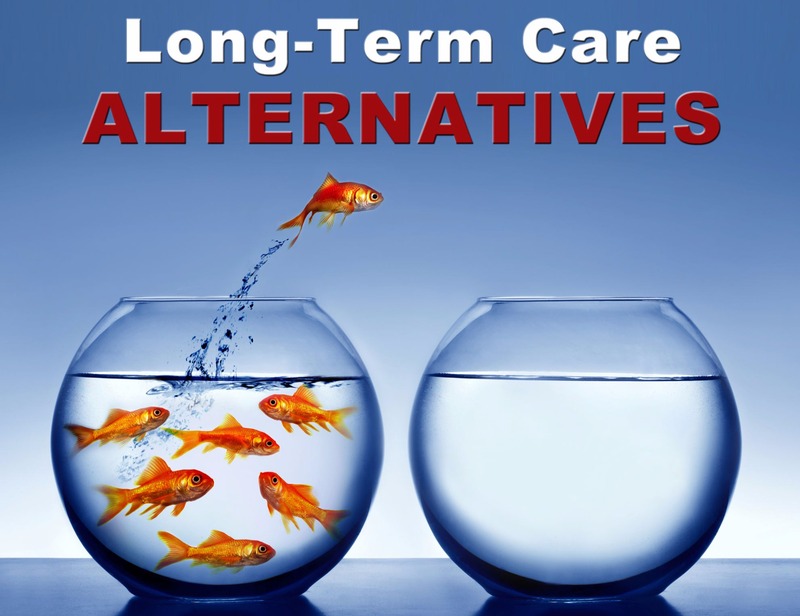 Call Western Marketing today at 800-852-7152 to find out more about these LTC alternatives. 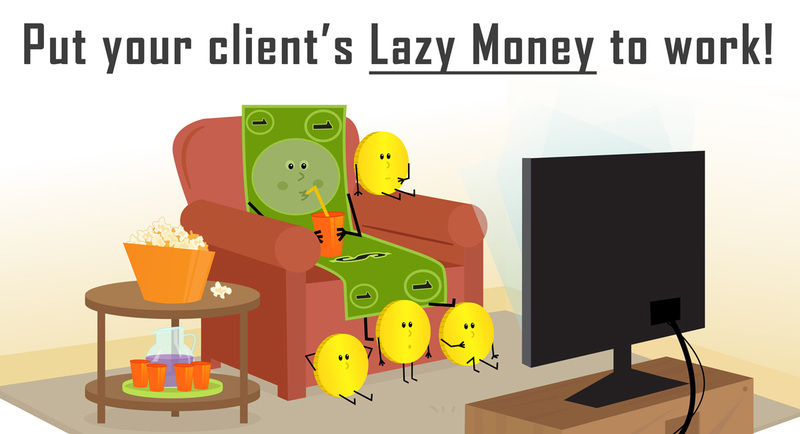 Do you have clients with assets in lazy money accounts such as CDs, Money Markets, Checking/Savings or Low-Yield Bonds? The money sitting around in these accounts generates little to no return on the investment. Put this lazy money to work with the power of life insurance! Start offering Single Premium Life and earn commissions up to 15%! CLICK HERE to see our SPL carriers. “It’s too expensive!” is the common refrain when Americans are asked why they don’t get the life insurance protection they need. But—and it’s a big but—80% overestimate how much it costs. For the fifth year, Life Happens partnered with LIMRA to produce the Insurance Barometer Study, which looks at consumer trends and consumers’ perceptions regarding life insurance, retirement and their financial well-being. Who is your typical prospect for Single Premium Life? Let us show you how to maximize your client&apos;s estate. Request more info or call 800-852-7152. Annuities are the answers to the biggest concern older clients in their 50s and 60s have about their retirement portfolios. They just don’t know it yet. So said Mark Fitzgerald, national sales manager at Saybrus Partners, a subsidiary of The Phoenix Companies. The problem is that financial professionals and clients are stuck in old retirement strategies that do not address longevity, he explained. Education is needed for both sides, he added. Saybrus decided to survey financial professionals about what worried their older clients most. The survey was conducted among advisors who were attending this year’s annual conference of the Financial Planning Association in Boston. The answers revealed a puzzling picture on the advisory front, but one where “tremendous upside opportunity” lies ahead in the annuity future with both manufacturers and wholesalers providing more comprehensive support for financial professionals, Fitzgerald said. The puzzle is that clients see the financial risks they face in retirement, but advisors are still focusing their attention mostly on helping clients with accumulation strategies. The survey sampled the views of 141 financial professionals. They included registered investment advisors, bank financial advisors, advisors affiliated with an independent broker/dealer, advisors affiliated with a national wirehouse and advisors affiliated with an insurance company. Given the pronounced investment orientation of the group, one might think that “market volatility” might top the list of retirement portfolio risks that are on the minds of older clients. But only 16 percent of the advisors said their 50- and 60-year-old clients believe volatility is the biggest risk to their retirement portfolios. Might taxes be the lead concern? Or inflation? Nope. Just 6 percent and 1 percent, respectively, named these exposures. How about a major health crisis? Only 17 percent chose that answer. Instead, the top risk among older clients is something very familiar to insurance and annuity professionals — outliving their savings. Nearly 60 percent of advisors said their clients see outliving their savings as the biggest risk to their retirement portfolios. That dovetails with another finding — that well over half (65 percent) of advisors believe “retirement income distribution planning” will be the biggest goal for 50- and 60-year-old clients in the next five years. However, there was a disconnect too. This has to do with the products that the advisors said they actually recommend. Specifically, only 35 percent of the advisors said they “most frequently recommend” variable annuities to their 50- and 60-year-old clients as part of their retirement plans. Only 27 percent said they most frequently recommend fixed or indexed annuities. By comparison, more than half (60 percent) said they most frequently recommend mutual funds, and 60 percent also said they most frequently recommend advisory services/actively managed funds. The comparatively small percentage of advisors giving annuity recommendations is surprising. After all, more than half the advisors had noticed their older clients’ concern about outliving savings, and more than half had predicted that retirement distribution planning will be their older clients’ main goal in five years. Since an annuity is the only financial product that can guarantee lifetime income, more advisors should be focusing on recommending annuities to this segment of clients. Fitzgerald is not discouraged, however. He told InsuranceNewsNet that he sees growth ahead for annuity sales, not only because of the increased retirement needs of the aging marketplace, but also because of the expanded portfolio of products available to meet those needs. He gave FIA sales as an example. As noted, only 27 percent of advisors said they frequently recommend fixed indexed annuities (FIAs) or fixed annuities. But in the bank and broker/dealer (B/D) channels — where FIAs are still in the early stages of distribution — their FIA market share rose by 10 percent in 2014, Fitzgerald said. He cited data from LIMRA Secure Retirement Institute (SRI). He predicted these channels will continue to grow in both FIA recommendations and FIA sales, due in part to the evolution in FIA designs and in part to education. Today’s FIA products offer not only upside potential and downside guarantees but also additional benefits and features that are of “strategic” interest to the more mature customers that tend to use banks and B/Ds, he explained. Examples include lifetime guaranteed income riders, critical illness riders, riders that pay for care in the event of two of six activities of daily living, and guaranteed rollup death benefits. 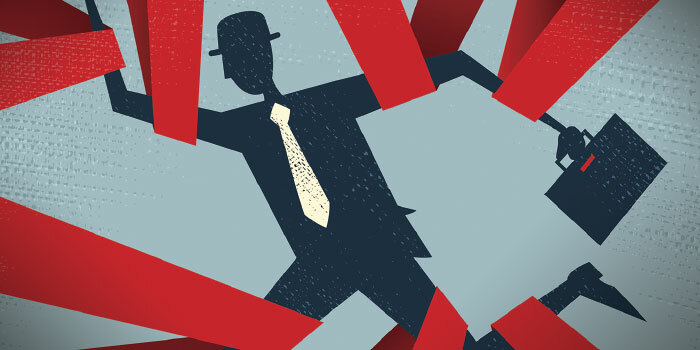 If advisors in banks and B/Ds learn more about how the new FIA features address retirement needs, he reasoned, the advisors will likely start using FIAs more frequently. That said, Fitzgerald noted that many advisors who sell FIAs are doing so to address the accumulation needs of clients as opposed to their retirement needs. Case in point: In banks, even when FIAs with lifetime income riders are available, fewer than 30 percent of FIAs sold in that channel have the rider attached, he said, citing LIMRA statistics. That could be happening because clients may be more focused on accumulation or because clients may think that they’ve already addressed their retirement issues, Fitzgerald said. “This is where education needs to come into the picture,” he said. Clients may need help with understanding the distribution issues they will face in retirement, and how these differ from the issues with accumulating assets for retirement. Also, increased education about living benefits in that channel may bring about greater interest in purchasing an FIA to meet retirement income needs in addition to accumulation needs. As for variable annuities and traditional fixed annuities, the specific design and positioning issues may differ, but the importance of education and innovation is the same. As Fitzgerald presented it, the innovation in annuity features and the need for more education of advisors and clients about annuities are keys to future opportunities. The education will help build greater awareness of the features, and that will trigger more recommendations by advisors — and more purchases by customers. Med Supp vs. MA: Which One Is Right for Your Client? If you’ve been keeping up with everything that has been happening in senior health care, then you have noticed all the changes within the Medicare program. However, Medicare is more than just insurance. In many ways, Medicare is a capstone for the years and, in some cases, decades of planning and work that advisors have done to help their clients plan and save for a comfortable retirement. Health care costs continue to be the No. 1 cause of bankruptcies in the United States, and this is especially true among the elderly. A good, solid, compatible health care plan that works with Medicare can go a long way toward making sure your clients’ retirement years work out the way they, and you, have planned. The catch is that there are two solutions to these problems. Depending on where you live, both solutions are viable for some clients, but are not the right fit for others. A third option exists: employer or group coverage. I will skip discussing that third option in this article because employer/group coverage is not available to all your clients, and the benefits and costs associated with that coverage are vast. If a group option exists, take a look at it as a viable choice for your client, but do not assume it is better coverage than the private options. It always pays to do some due diligence comparisons with these plans. So let’s take a look at our two contenders. Medicare supplements have been mostly unchanged since 1990. Prescription drugs were removed from the plans in 2006. Over the years, a few plan letters were eliminated and a few more plan types were added. But for the most part, a Medicare supplement today is still the Medicare supplement of 20 years ago. That is important. Medicare supplements generally do not change their benefits much from year to year. Medicare supplements have plan letters. They range from A through N, with some letters skipped. And the plan letters from 1990 offer pretty much the same things today as they did then. The best way to get a look at Medicare supplement benefits is to review an insurance company’s summary of benefits or the government guide, “Choosing a Medigap Policy.” For most plans, a benefit is covered at 100 percent or not covered at all. If you have a client who wants something fully covered — no copays, no fuss, no annual changes — this could be what they want. And to make things even more convenient, your client can use most supplements with any doctor, any hospital, anywhere in the United States as long as those doctors and hospitals accept Medicare. So there are neither network considerations nor travel restrictions on health care if your client opts for a Medicare supplement. But the Medicare supplement has two downsides. The first is the premium. Although premiums generally vary by state, county and even ZIP code, they tend to be larger than premiums charged by other plans. Medicare supplement premiums also have a tendency to go up, probably on an annual basis. The other downside to a Medicare supplement is underwriting. A supplement requires your client to answer health questions. Depending on your client’s health, the opportunity might be closed to them at a later date. Federal laws require one opportunity to get a Medicare supplement on a guaranteed basis once in a person’s lifetime. This is called an “open enrollment period.” Some states extend or repeat that period beyond the federally mandated minimums, but if your client lives in a state where there is only one open enrollment period in a lifetime, the idea of a supplement and the consequences of its premium should not be overlooked. This type of plan is a natural extension of financial planning and the other insurance products the advisor offers. The premium is easily projected coverage that’s guaranteed renewable for life. OK, that’s a bit of a misnomer. Medicare Advantage isn’t exactly new. This year marks the 10th anniversary of Medicare Advantage in its current form, but Medicare Advantage has a history of more than 20 years in the market under different names. Medicare Advantage plans are alternative ways to receive health care. 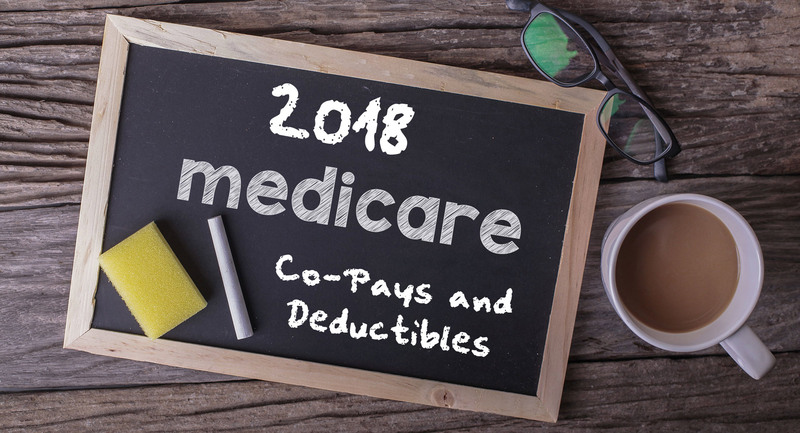 A person in a Medicare Advantage plan is still in the Medicare program (they must continue to pay their Medicare Part B premium), but they choose to replace Medicare Parts A and B’s cost-sharing with the insurance company’s coinsurance and copays. 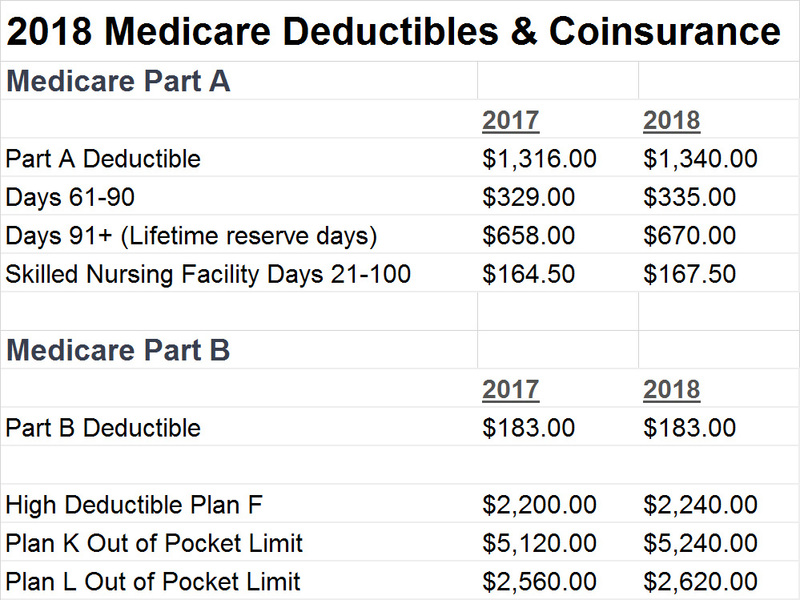 The 20 percent coinsurance of Medicare Part B is still there, just broken down and transformed into more projectable costs. There is no Medicare supplement-style product that will cover leftover costs as thoroughly and completely as Medicare plus a Medicare supplement. But if you have clients with a preference for a reduced “pay-as-you-go” program, this is a way to give them what they want. Medicare Advantage plans are the right choice for some clients. A Medicare Advantage plan typically has a monthly cost that is lower than a Medicare supplement. 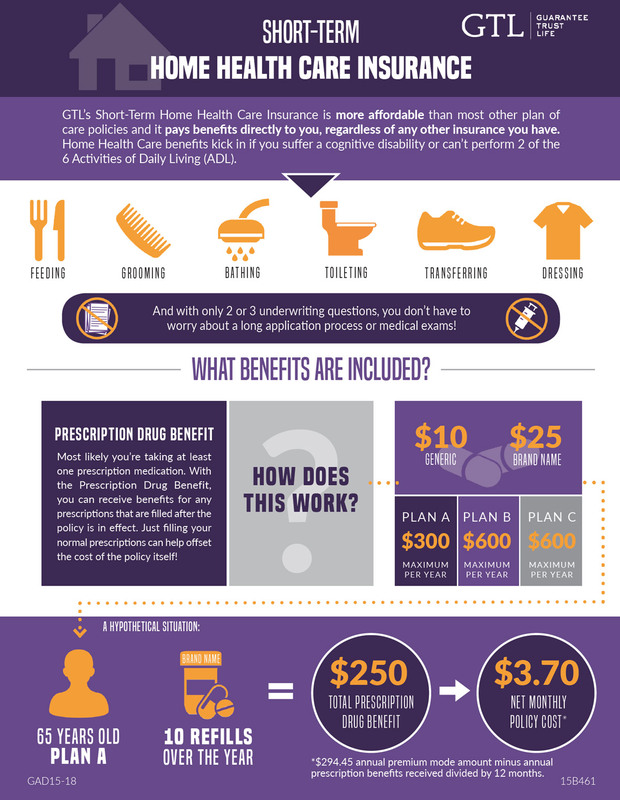 In some areas, there are options available at no additional cost beyond the payment of the Medicare Part B premium. I’ve had financial advisors ask, “If these just change the structure of the Medicare Part B coinsurance, is there any reason to consider these plans over having nothing at all?” The answer is a definite yes. The copays on Medicare are typically a flat 20 percent with no cap on them. Medicare Advantage gives you a schedule of costs your clients can plan for. Medicare Advantage plans also have a maximum out-of-pocket limit. This means that if the worst happens to your client’s health, there is a fixed amount of cost they can prepare for. Also, many Medicare Advantage plans include prescription drug coverage, adding a level of convenience for some clients. Medicare Advantage plans have some downsides, however. The two most critical are networks and the out-of-pocket maximum. Typically, that maximum is many times the annual premium of a Medicare supplement. If you are dealing with a client who is concerned about having many out-of-pocket costs, the Medicare Advantage plans might not be a good fit. And a Medicare Advantage plan is networked. 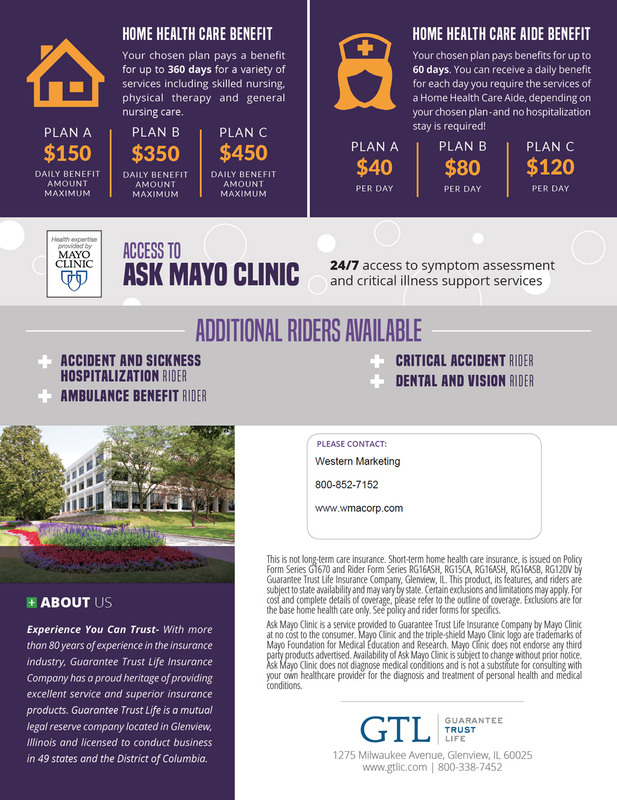 The two most prevalent types of plans around the country are HMO plans and PPO plans. This means that access to doctors might be a concern, depending on your client’s needs and location. Medicare Advantage plans have another consideration: change. Medicare Advantage plans alter their cost structure annually. This means that the premiums, copays, coverage, drug list and even counties where they provide service can increase, decrease or drop completely. Essentially, every Jan. 1, any client you have in a Medicare Advantage plan has a brand-new plan. We tell our clients that we understand they really don’t need us if they want to buy insurance. Just about every company will sell it to them online, over the telephone or by mail. 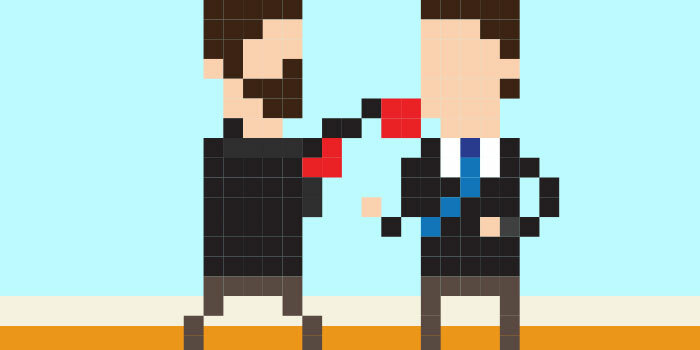 The reason why you will get clients to buy from you is because you will do the analysis for them. A typical client does not know what they do not know about health care. And by showing the good and the bad about the choices available to them, you are doing as much to help them protect their assets as you would with any other line of product.